Another road rage incident between a taxi driver and a group of men along the road was caught on camera and now making rounds online. Road rage incident is one of the most common traffic problems not only in the Philippines but also in different countries all around the world. Hot-headed and short-tempered motorists or individuals were most involved in traffic altercations leading to further troubles such as road rage incident. 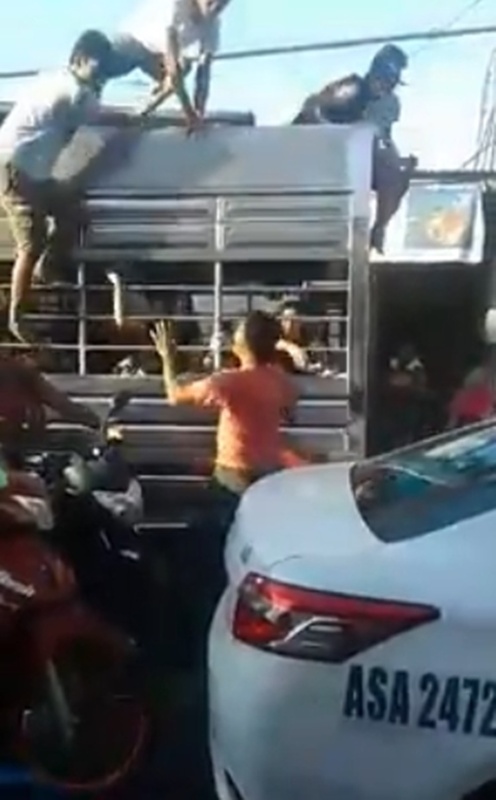 Recently, the Facebook page “Philippines CCTV & DASH CAM Spotted” has uploaded the video footage of another road rage incident between a taxi driver and group of men inside a truck. 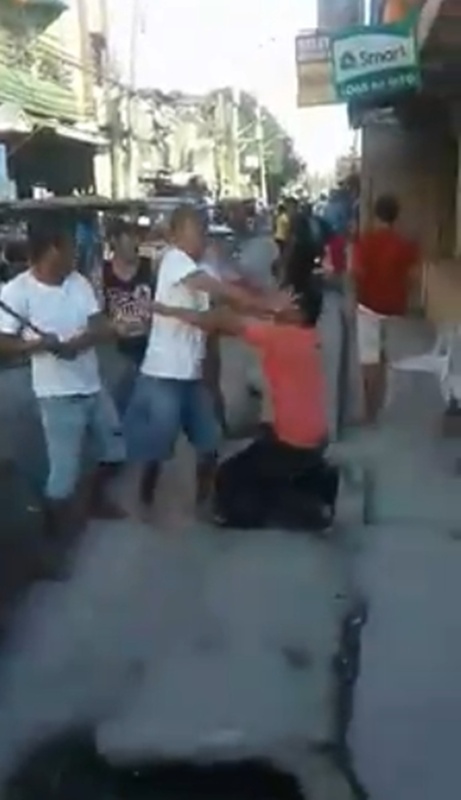 In the video, it can be seen that the taxi driver was challenging the male passengers of the truck due to a traffic altercation along the street. The group of men in the truck remains silent as they pass along the way, but the taxi driver challenged them into a fist fight. The male passengers accepted the challenged and mauled the arrogant taxi driver.